Having an account with us is an easy way to store your billing and shipping address, along with checking previous orders and starting a returns procedure with ease. We can also issue store credit instead of a refund if needed. 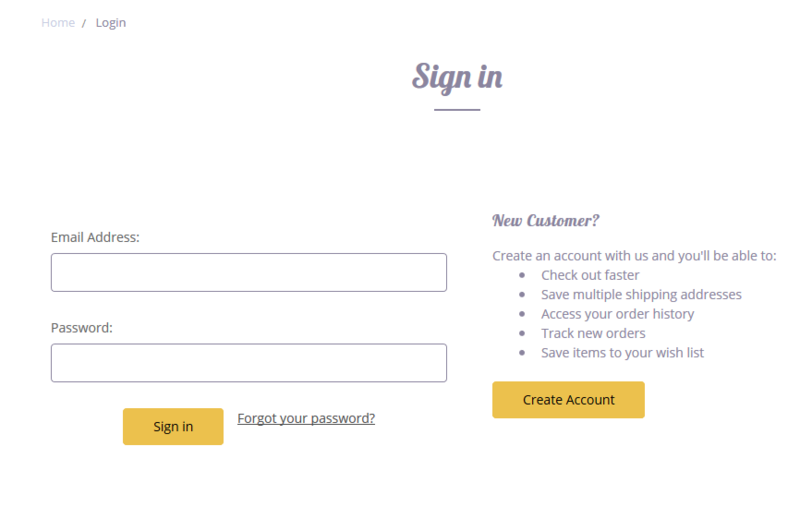 To create an account simply click on the "my account" button above the "checkout" button top right of the website, From there you can hit the "create account" button on the right and fill out the information. Don't worry we don't use your email for any marketing information you will only get an email about the account creation and future order status updates.